 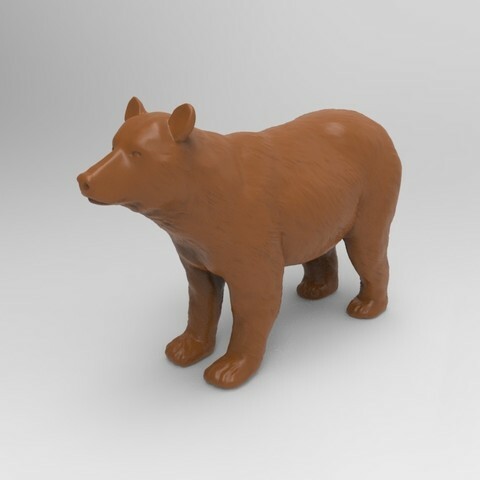 A simple model of a brown bear. 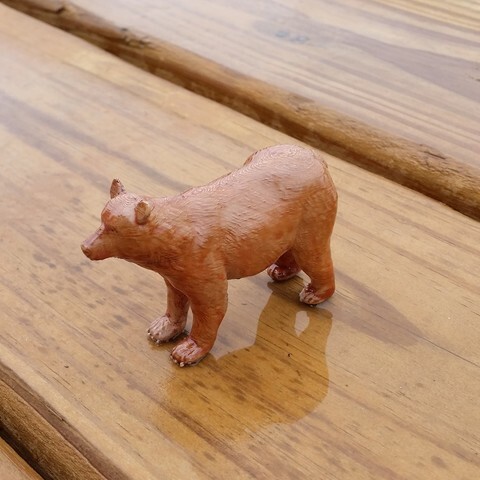 .1 layer height. 50mm tall.